I just set up an author fan page on Facebook under Judith Sterling. 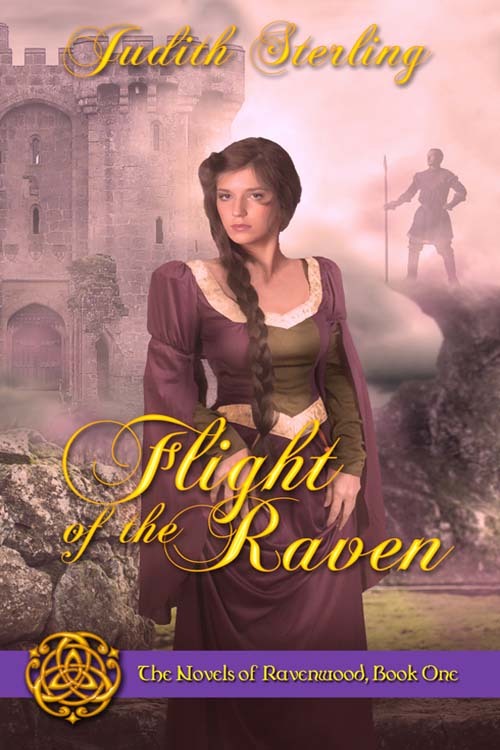 I also finished writing the second book in my historical romance series, The Novels of Ravenwood. The edits will begin soon, and of course, I’ll keep you posted on pertinent facts. Click here to learn more and to pre-order it.